As of recently, Missinglettr started supporting adding UTM parameters to links that get shortened in order to better allow you to track those precious clicks. 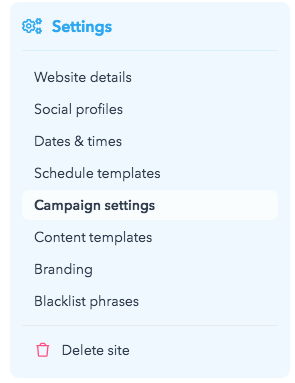 If you head to your Campaign Settings (Settings dropdown > Campaigns) you will see the option to edit the default UTM Parameters for your campaigns. 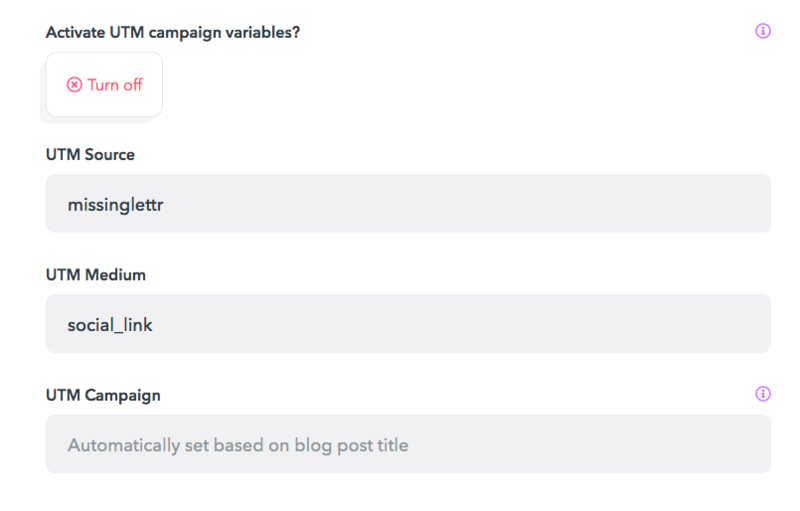 You are free to change the UTM Source and UTM Medium fields, while the UTM Campaign is automatically set based on the blog post title you are creating the campaign from. If you run into any issues with UTM Parameters, let our support know.